Accreditation at the Higher Education Institutions (HEIs) is a global demand of the day. 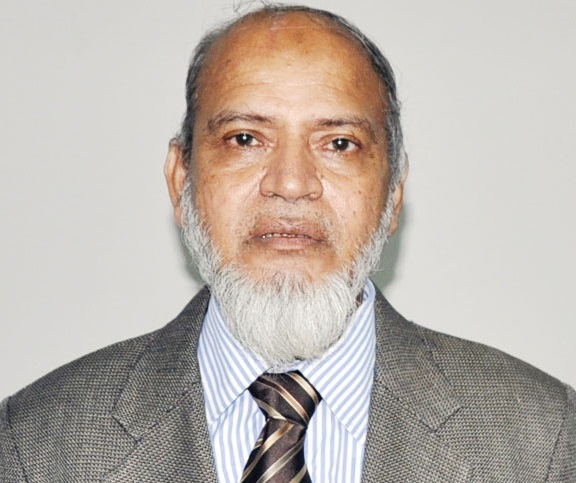 As a part of Quality Enhancement in Higher Education in Bangladesh, University Grant Commission of Bangladesh (UGC) has established a Quality Assurance Unit (QAU) with a view to prepare the university to meet the External Quality Assurance and Accreditation requirements for Quality Assurance and Accreditation Council of Bangladesh (QAACB). In pursuance of the requirement of Private University Act 2010, under section -36, an ‘Institutional Quality Assurance Cell (IQAC)’ was formed at IIUC as per recommendation of 31st Academic Council meeting held on March 06, 2014 and approved in the 179th Syndicate meeting held on March 11, 2014. An office for IQAC has established in the Administrative Building of IIUC. At IIUC, the activities of IQAC are running by its own fund. We hope that in future , IIUC shall get financial assistance from UGC. 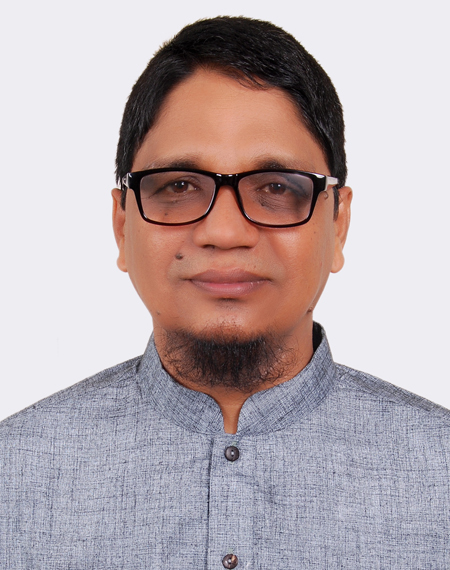 The University Grants Commission of Bangladesh (UGC) has established a Quality Assurance Unit (QAU) with a view to prepare the University to meet the External Quality Assurance and Accreditation requirements for Quality Assurance and Accreditation Council of Bangladesh(QAACB). In pursuance of the requirement of Private University Act 2010 an “Institutional/Internal Quality Assurance CEll (IQAC)” cell is formed at IIUC as per recommendation of 31st Academic Council meeting held on March 06, 2014 and approved in the 179th Syndicate meeting held on March 11, 2014. The Institutional Quality Assurance Cell (IQAC) is to promote a quality assurance culture within the university, to develop a mechanism for the systematic review of institutional activities and study programs, to ensure quality teaching-learning, research, knowledge generation, support services at an acceptable level, prepare the university to meet the external quality assurance and accreditation requirements of UGC. The IQAC will work to develop a culture of Continuous Quality Improvement (CQI) at IIUC, with due consideration of feedbacks from all the stakeholders connected with higher education: namely students, alumni, teachers, staffs, employer and society in general. i) Facilitate the mission and objectives of the university addressing national relevance and emerging global trends. ii) Guide and assist the degree offering entities of the university to define program objectives. iii) Develop standard and benchmarks for various academic and administrative activities of the university. iv) Review existing procedures for further improvement. v) Prepare QA documents and procedures for use within the university following specifications and guidelines provided in the IQAC OM. vi) Encourage staffs to maintain professional code of conduct in accordance with the QAU guidelines and international practices and facilitate to maintain good practices in operations. vii) Provide necessary supports to the study program offering units, i.e departments, faculties, institutes to conduct the self assessment, external peer review and implement QA process at programs level. viii) Conduct schedule monitoring of implementation of policies, systems, processes and procedures. ix) Facilitate to conduct institutional assessment. x) Facilitate to approval of new program offering entity and new programs for existing entities using appropriate procedures. xi) Develop a database for information regarding quality assurance which will be deliverable to all stakeholders. xii) Prepare and procedure annual Institutional Quality Assurance Cell (IQAR) and monitoring report assessing the activities of IQAC and submit to the QAC. Develop an institutional QA strategic plan for every 5 years and ensures its implementation and monitoring of achievements. xiii) Co-ordinate all QA related activities within the university. xiv) Liaise with QAU and other external QA agencies. xv) Organize the workshops, seminars and appropriate training for capacity building and promoting QA culture at all levels of the university. xvi) Advise university management, faculty and department on QA and related matters. xvii) Take initiative and lead to establish staff development center at the university. xix) Conduct impromptu audit at any levels of the university if necessary.